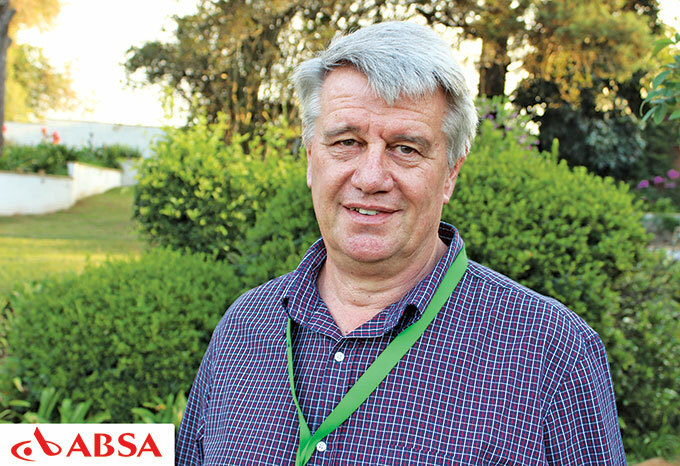 The timber and forestry industry remains one of the more consistent and better performing commodities in the Agri sector. 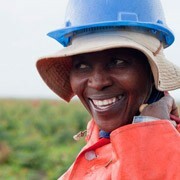 It is therefore one of the more strategic commodities in the South Africa agriculture sector with a significant contribution towards GDP, economic growth and job creation. With plus minus 70% of all timber products exported, the industry is largely exposed to the international markets and trends. Therefore it is important when a forecast is made, to first look at overseas markets. The use of industrial roundwood is still 1.3% below the levels prior to the 2008 recession levels on the world market. 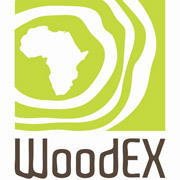 It is predicted that timber consumption and demand will increase in the West over the short term. 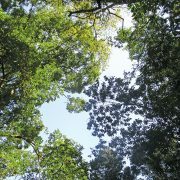 This as well as the growth in the developing world and an expected increase in energy generation from biomass, will increase global timber consumption to levels not experienced before. This expected increase in demand for timber on the world market will coincide with long term forecasts of decreasing supply levels which will definitely have an effect on global timber prices, which in turn will be to the benefit of timber farmers. Africa’s overall GDP growth in 2018 is expected to continue between 4% to 5% while Asia is expected to grow at reduced levels. Pulpwood: Pulpwood from the harder pulpwood species is expected to increase slightly as the capacities of the chipping plants allow. The demand for pulp wood from the softer species is expected to decrease. The price will be driven by the local inflation rate and the R/$ exchange rate. 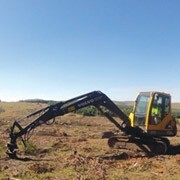 Sawlogs: This is driven by demand from the housing and construction industry which is currently seen as flat or static. The end of high supply volumes of sawlogs from the fire damaged forests in the southern Cape should be in sight, which should have a positive effect on prices in that region. The forecast is that the prices for larger logs should rise marginally, but the prices of smaller logs will remain static. Increasing production costs will be the main driver for price increases. Mining timber: This is expected to decrease in line with the decrease in demand from mines. Price increases are expected to be marginal if at all. Treated poles: Production is expected to remain at current levels with the main opportunities on the export market. Price increases are expected to be in line with the national inflation rate. The GDP growth rate for 2018 is expected to be 1.7%. It is forecasted to increase to 2% in 2019 and 2.3% in 2020. The prime overdraft rate is expected to remain at 10% in 2018, to increase to 10.25% in 2019 and to further increase to 10.5% in 2020. 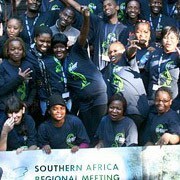 The R/$ exchange rate is at R13.80 (going to press) and is expected to trade between R13.50 and R14.00 in the short term. The forecast for 2019 is an average of R14.48 and for 2020 it could be at R15.39. The inflation rate is likely to increase from the current 4.4% to 5.4% in 2020. 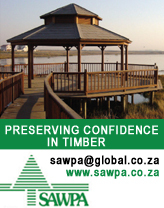 The timber industry is well established and has seen continued growth over the past few years. The planted area under timber is decreasing with the demand increasing. Global consumption of timber products will grow substantially from current levels, with both developed and developing countries increasing consumption at the same time. Construction output, including house building in the developed world, still remains far below pre-recession levels. The procurement of timber plantations by sawmill operators and other processors will increase to ensure the availability of raw material to process in the medium and long term. In view of the above, the outlook for the industry remains positive, with marginal short term growth expectations but better margins in the long term.